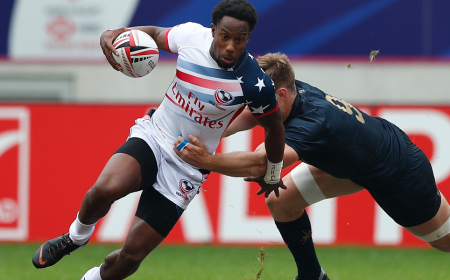 Each national team from senior squads to All-Americans will be outfitted, along with coaches and training staff. 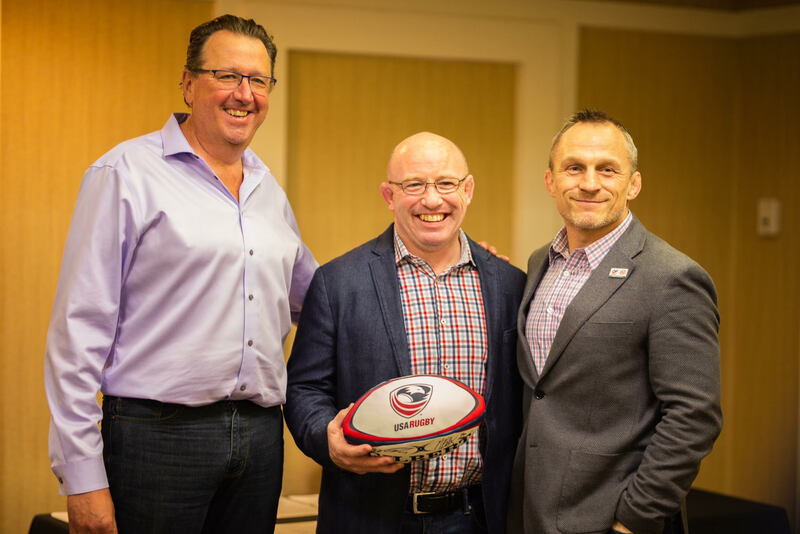 HOUSTON, TX - During the annual National Development Summit (NDS) hosted by USA Rugby, the organization announced a renewed partnership with global rugby brand, Canterbury. 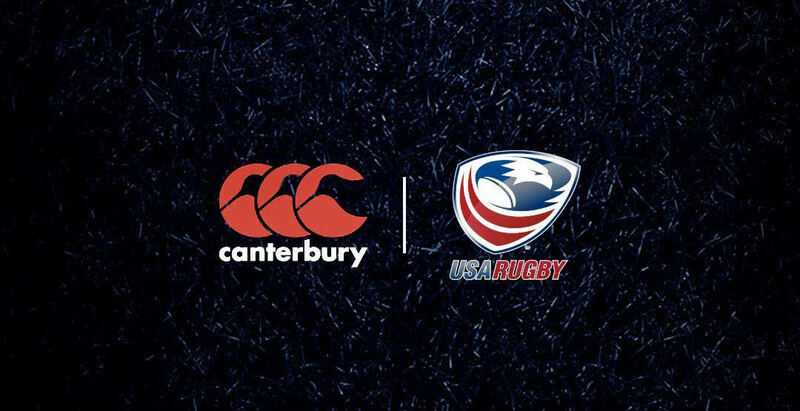 Last worn by the United States National Teams in 2014, Canterbury returns as the official kit supplier to USA Rugby and will begin the partnership in April 2019. 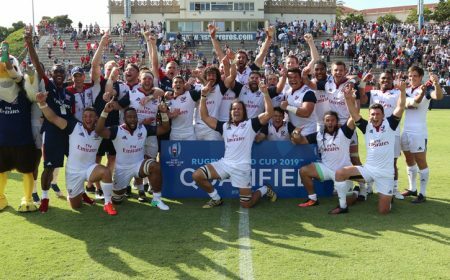 Globally recognized as a leading brand in the sport of rugby, Canterbury has been a long-standing provider to athletes and fans alike. 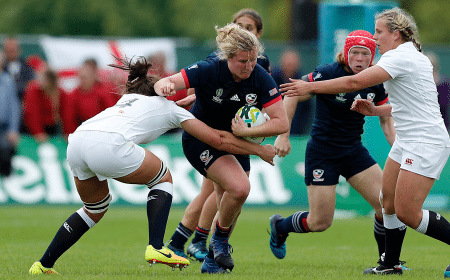 Established in 1904, the apparel company was also appointed sports apparel supplier with World Rugby for Rugby World Cup 2019 in Japan. 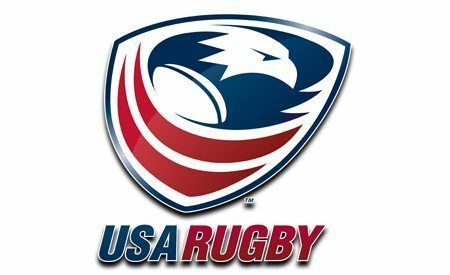 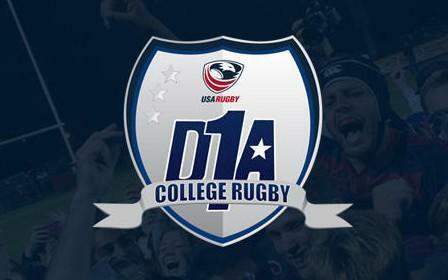 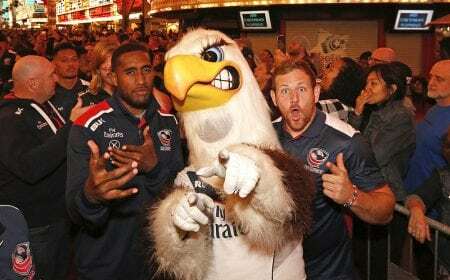 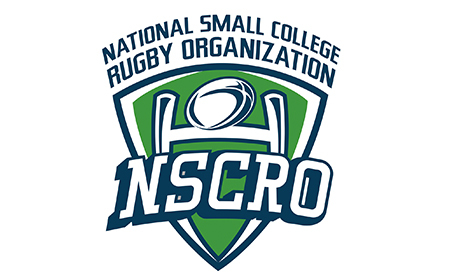 "NDS is always an exciting time for big announcements, so it was fitting for us and Canterbury to share the new partnership with the American rugby community this weekend," said USA Rugby Commercial Director, Mark Griffin, during the January conference, "Canterbury has been an outstanding partner to USA Rugby in the past and we're thrilled to renew this partnership with an organization fully invested in the sport of rugby." 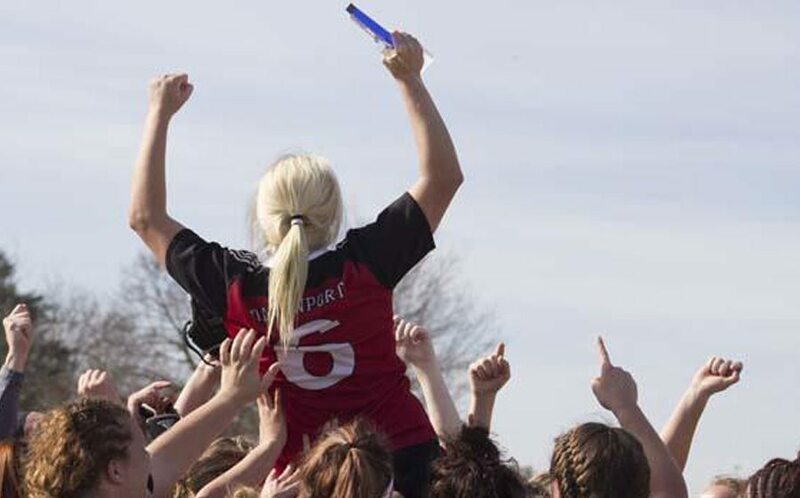 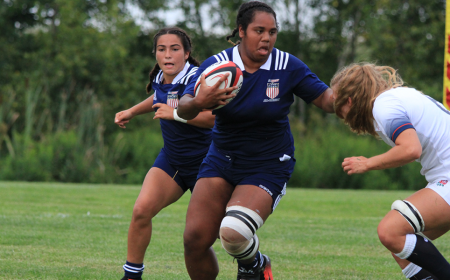 In a 5-year agreement, Canterbury will become the official kit supplier for all four senior national teams along with Falcons, Selects, Collegiate All-American, Junior All-American and High School All-American programs. 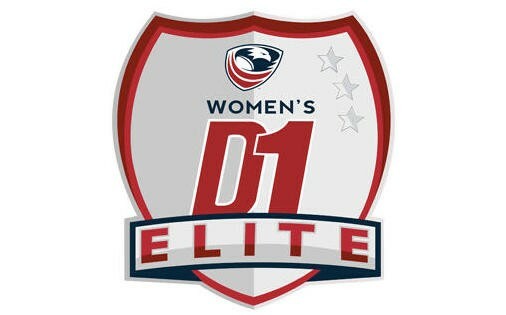 Team coaches and staff will additionally be outfitted. 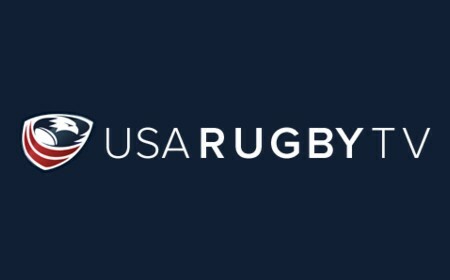 Commenting on behalf of Canterbury's Global Office, Simon Rowe, Head of Sports Marketing "This new and exciting partnership enables Canterbury to innovate for, and inspire USA's greatest rugby players across all ages, while also creating a supporter's range for one of the fastest-growing fan-bases in world rugby. 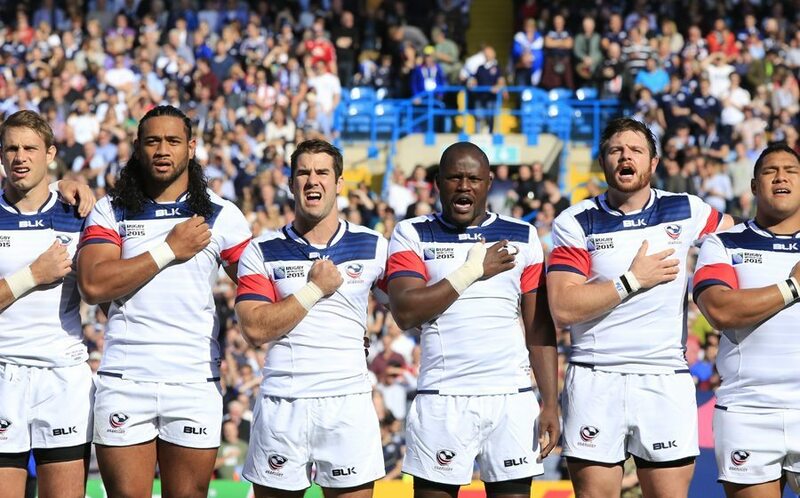 When we met with USA Rugby during the successful Rugby World Cup Sevens in San Francisco, their clear ambition for the growth of the game aligned with Canterbury's values and we are proud to welcome USA Rugby to join Canterbury's portfolio of teams, referees, volunteers who will we wearing the brand at Rugby World Cup in Japan and beyond. " 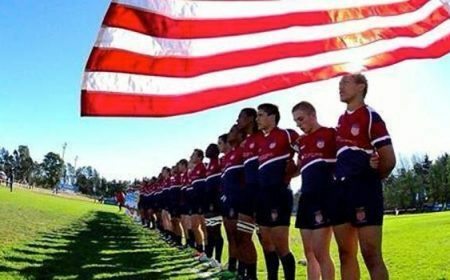 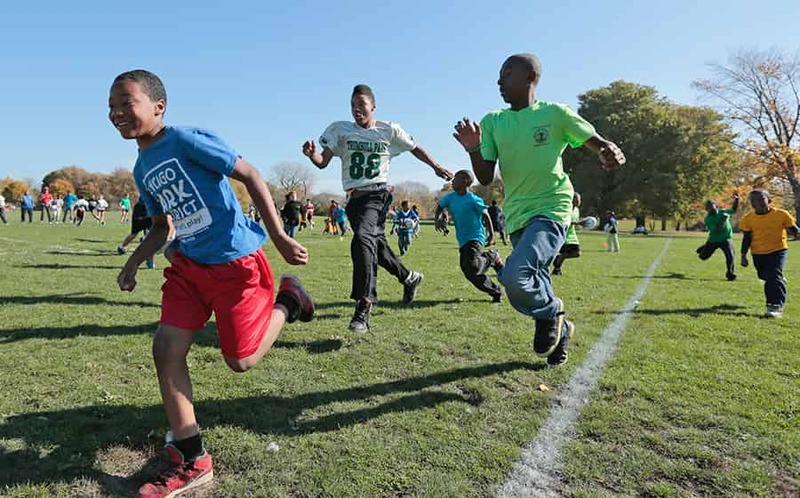 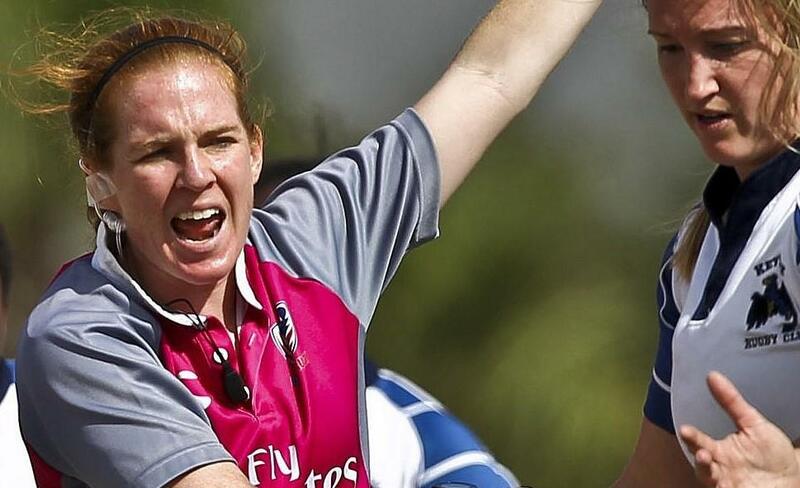 "We are very exciting to be working together with USA Rugby and their partners to highlight the leaps made in international play but also to continue to support the grass roots and youth efforts that will really be the game changer over time for Rugby in America. 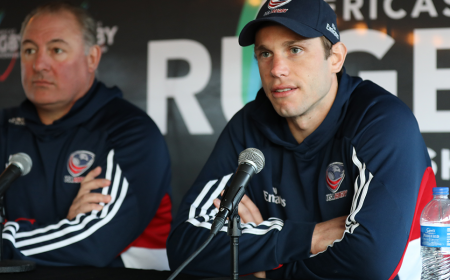 We are excited about the mission driven direction of the new Executive team and our shared focus on growing the game" commented Robbie Flynn, of Canterbury's North American office. 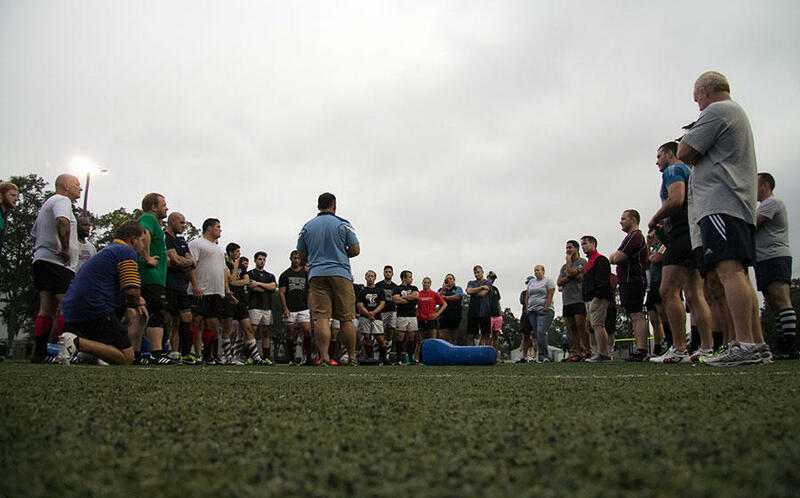 Canterbury has been committed to the game of rugby for 115 years. 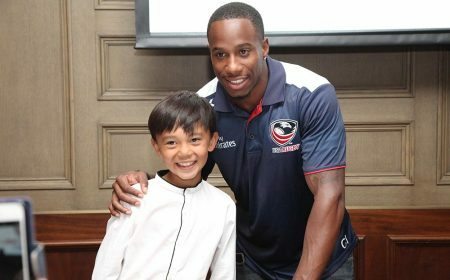 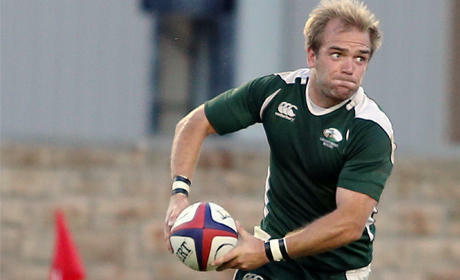 They are currently team kit supplier to several nations including England, Ireland, Japan, Canada, Georgia and Russia. 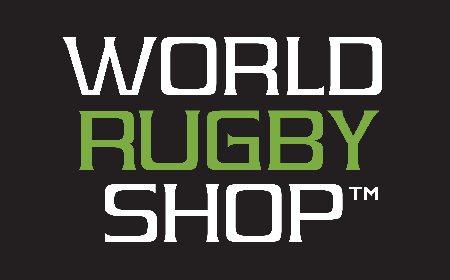 Canterbury were also the official apparel partner for the British and Irish Lions New Zealand tour in 2017 and the Official Sportswear Supplier for the World Cup in 2015 and 2019. 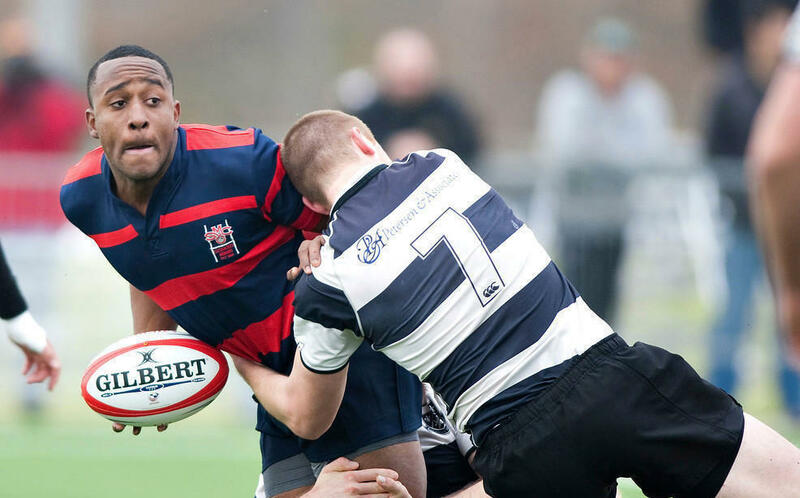 In addition to a strong commitment to international rugby Canterbury has been a keen supporter of grassroots and development level rugby for many years and currently supplies playing apparel to thousands of school and club sides throughout the globe. 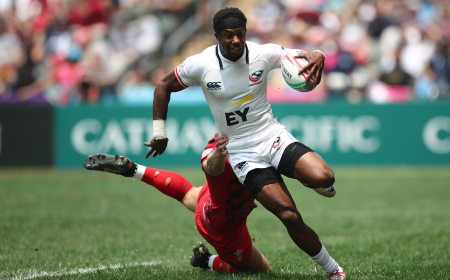 Canterbury are the leaders in innovating and bringing the market the world's most technical, durable and design focused rugby tested and inspired athletic wear. 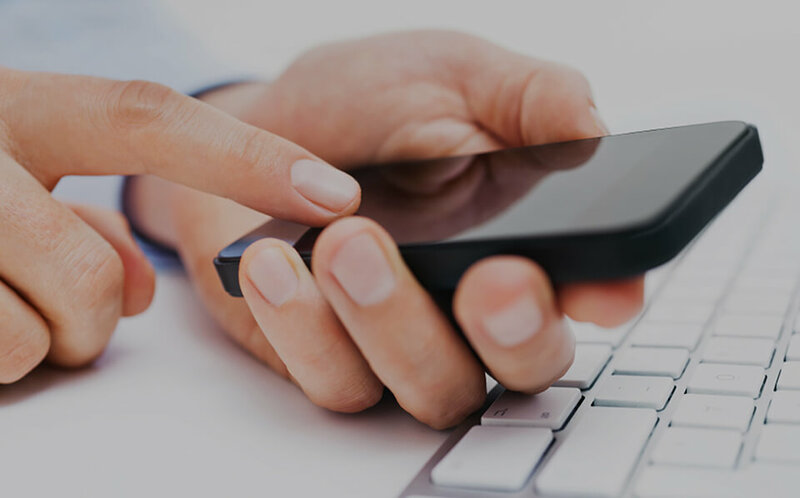 The Company's global HQ is based in Nottingham, England with offices in over 100 countries worldwide.